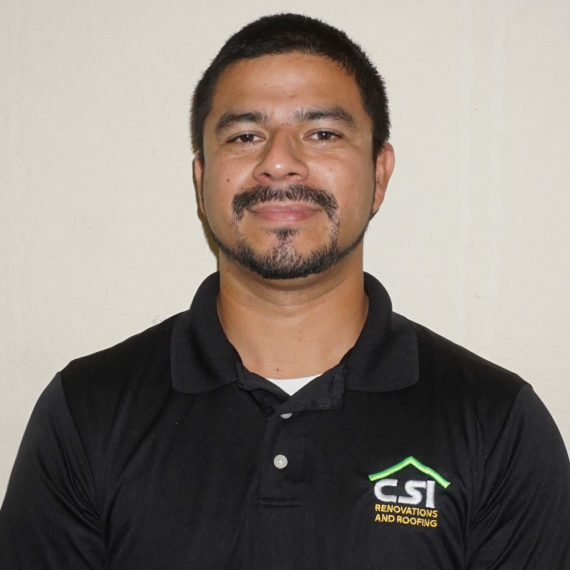 Denys Martinez | CSI Roofing Company | Ft. Worth, TX. Denys is form El Salvador. He has previous experience in manufacturing and warehouse work. He’s been in the roofing business for 3 years. Denys enjoys spending time with his wife and daughter, going to the movies, swimming, playing video games, working, and sleeping. He is also bilingual, fluent in Spanish and English.